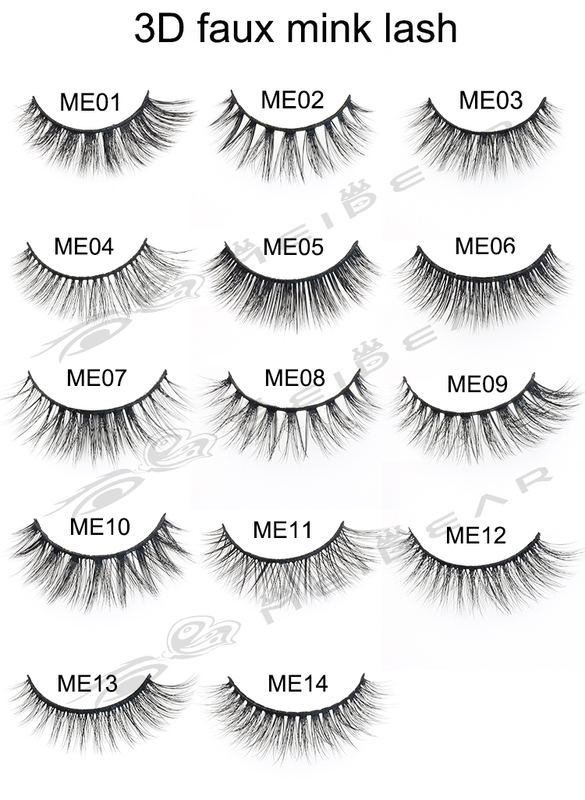 Distributor wholesale private label 3D faux mink strip false eyelashes.Meidear 3D faux mink eyelashes can help you to create a glamorous look,they are also looking natural,nobody will know you are wearing false eyelashes.Our eyelashes add dramatic length on your lashes,make your eyes do talking.Our 3D faux mink eyelashes are made of the highest quality synthetic raw material, more natural and soft.We have many popular lash styles,you must love them. 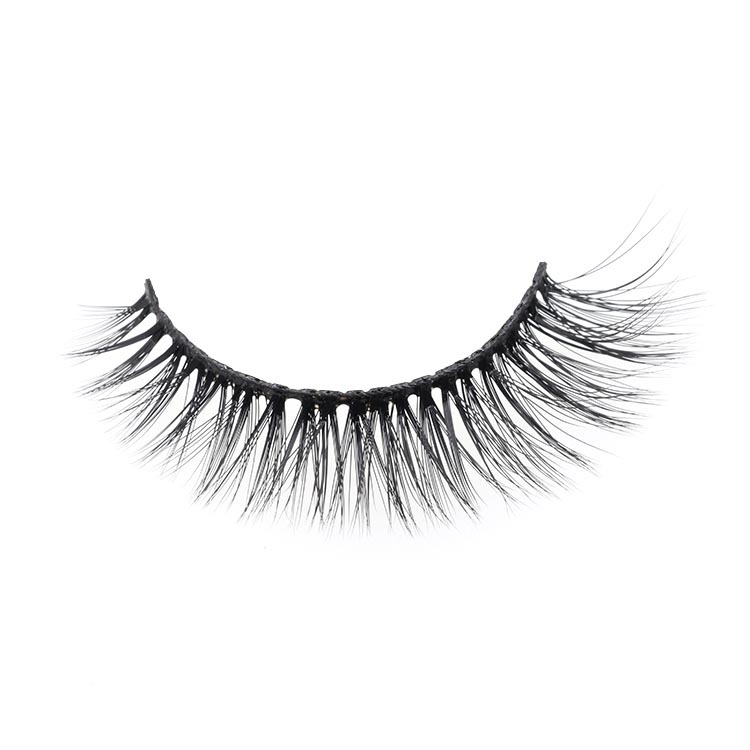 Our 3D faux mink lashes are the best type of lashes you are wish for.these eyelashes are very fluffy and luxury in texture.They are made of best synthetic PBT fibers, have a shiny and vivid look.Our eyelashes are 100% handmade,they will give you a perfect look and shape.They are cruelty-free,very safe to wear,do not harm to the eyes.Meidear 3D faux mink eyelashes are the best lashes ever. 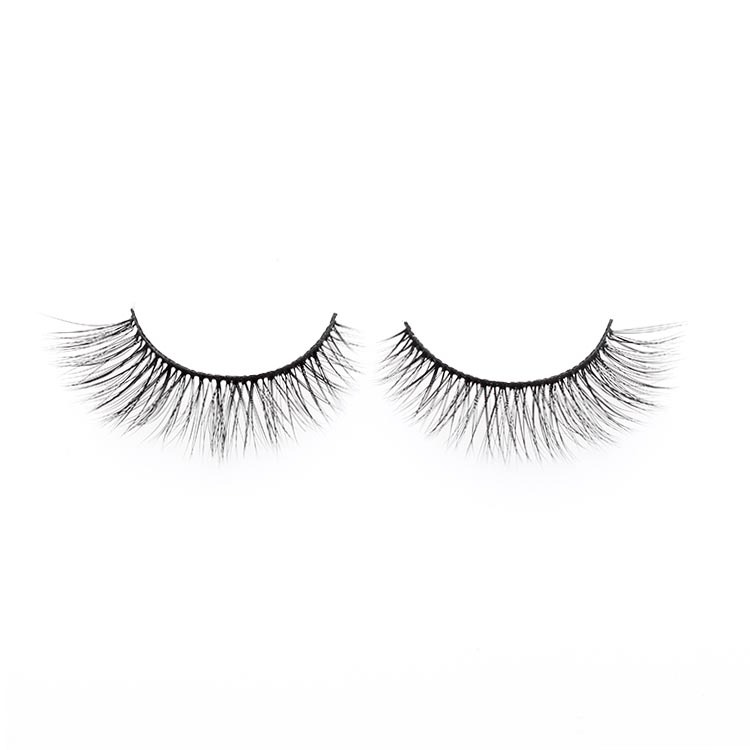 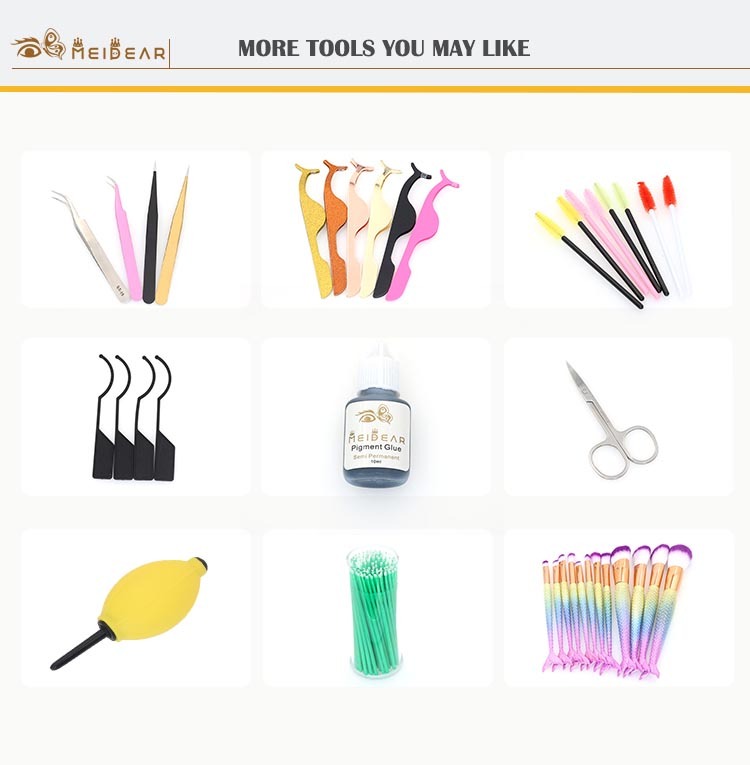 Our 3D faux mink eyelashes are lightweight when you wear them,your eyes will look more glamorous,they are very easy to apply,they are also great choice for beginners. 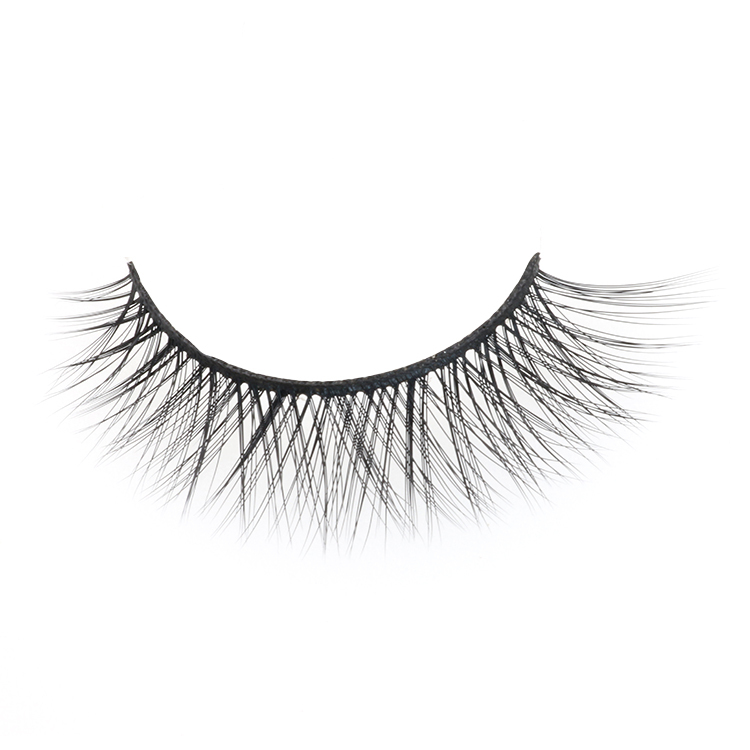 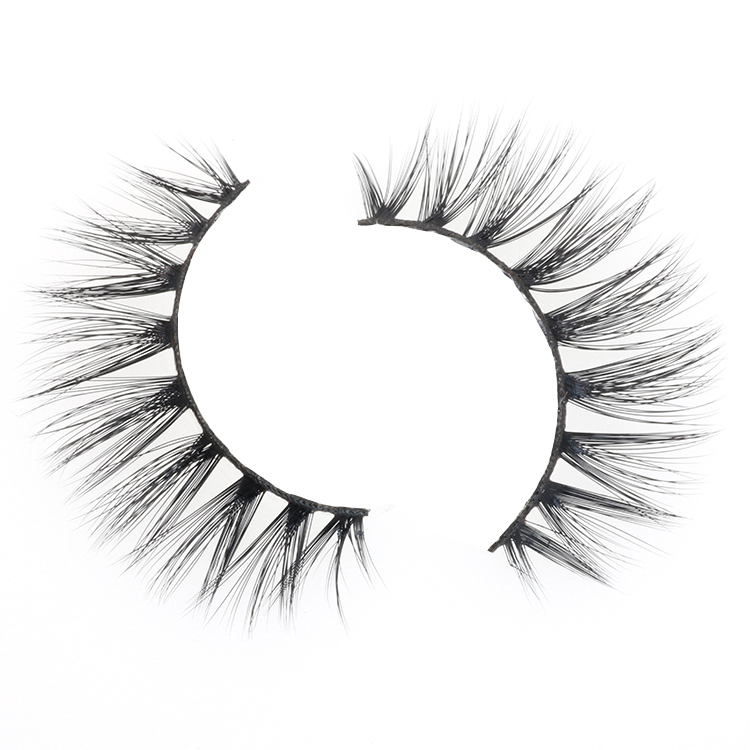 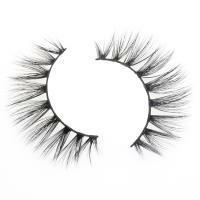 Our 3D faux mink lashes can create a glamorous, fluffy and dramatic effect. 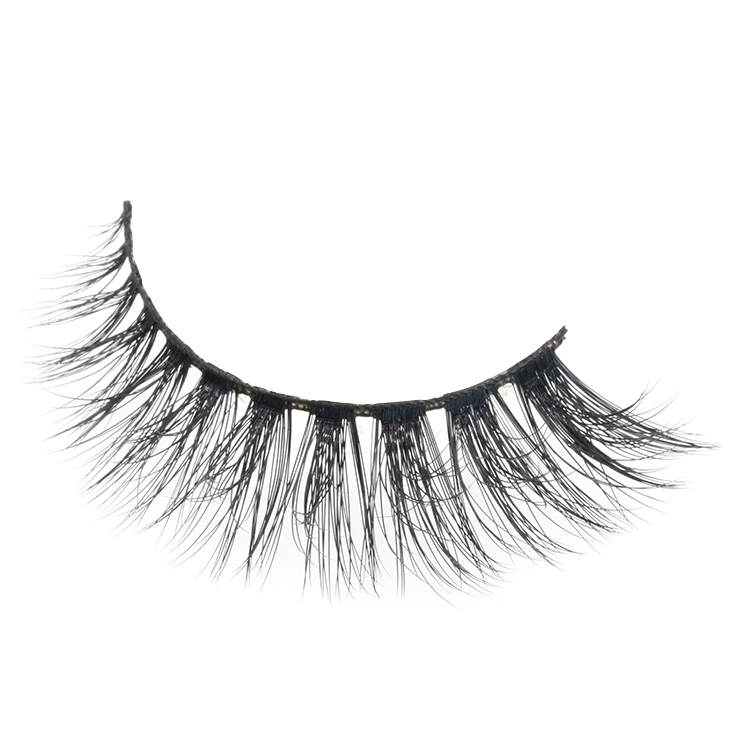 They are made of best synthetic fibers which are 100% cruelty free, vegan friendly. 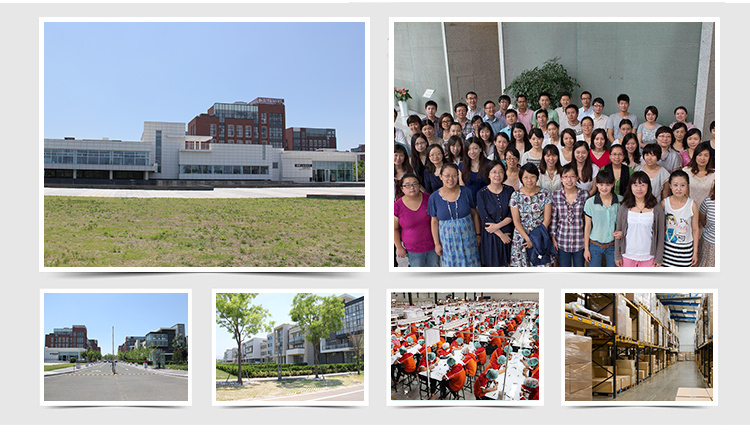 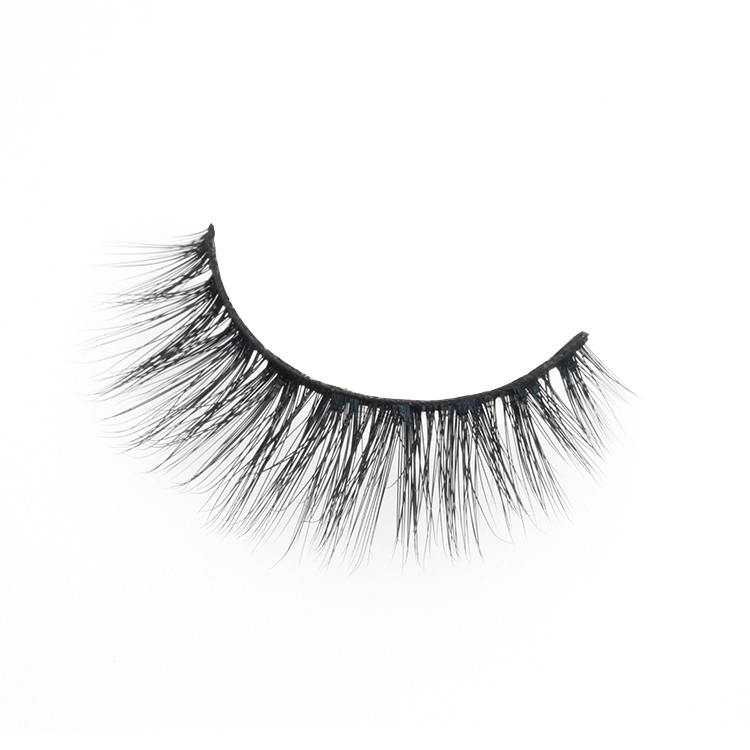 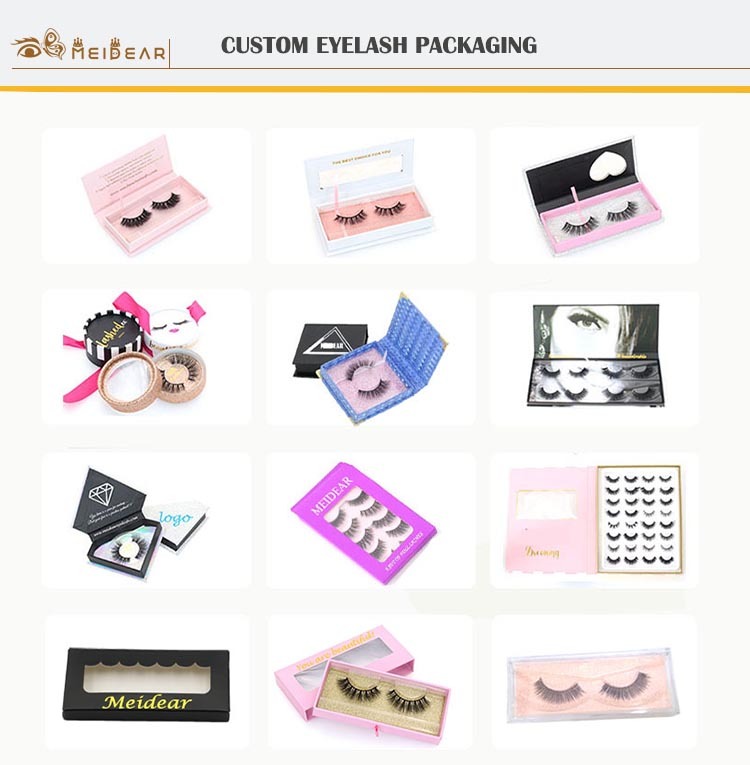 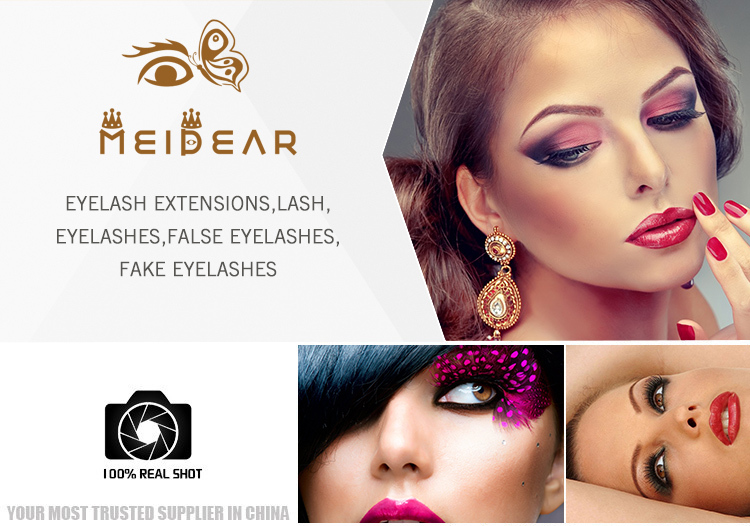 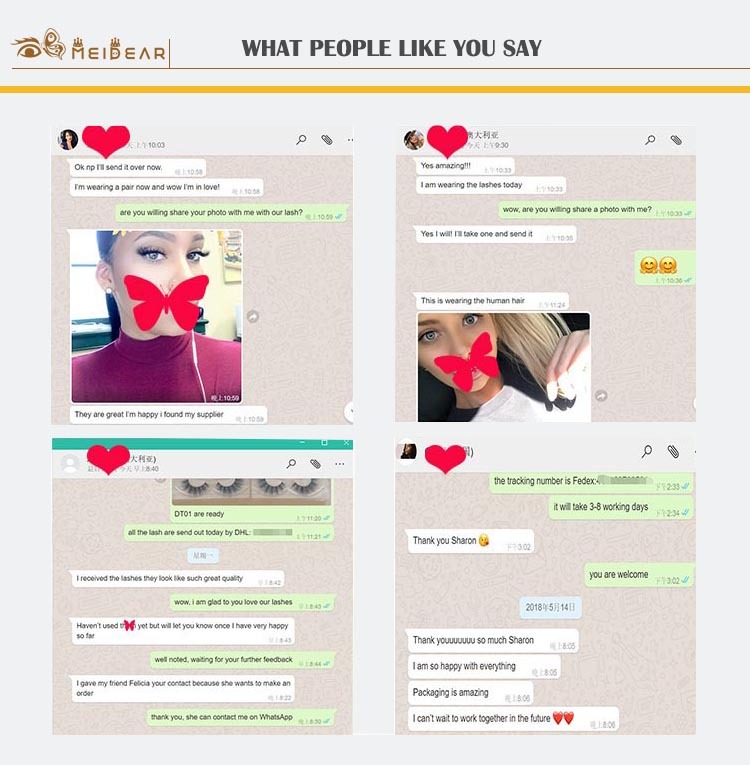 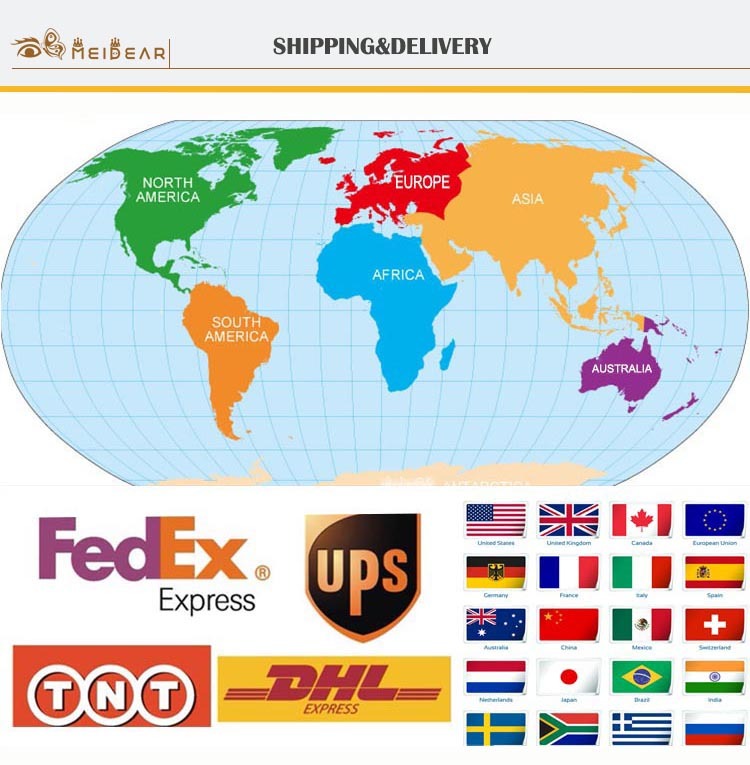 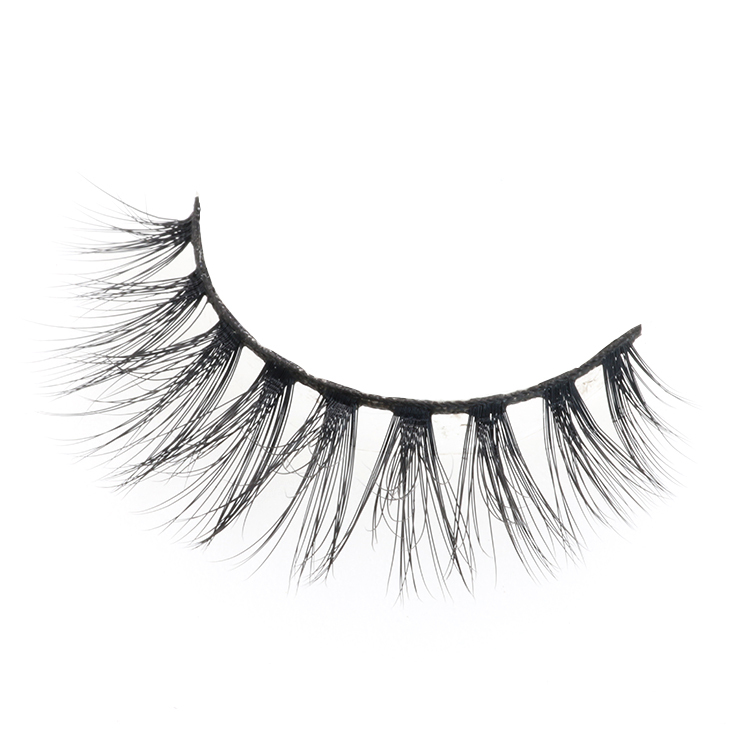 Our company false eyelashes are high quality with luxury feeling.Our high quality premium 3D faux mink lashes are perfect for daily wear or any occasions you want to add dramatic effect to your makeup look.